freind can u tell me peugeot genuine gearbox oil name is al4 oil maching caltex gearbox oil. freind i have error on peugeot 407 my gear code is-4hp20 it says speed control system faulty and prnd after that display gearbox faulty why is that.but gear shift is very good still. u right freind.i will put euro producs.tnx. 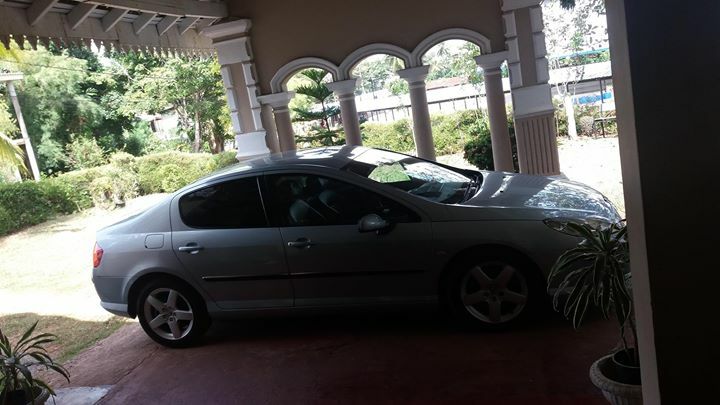 i bought a peugeot 407 is it value for money.its cost me 28 lacks and petrol 2230.and it is 2007.